18.07. IN AFGHANISTAN ! 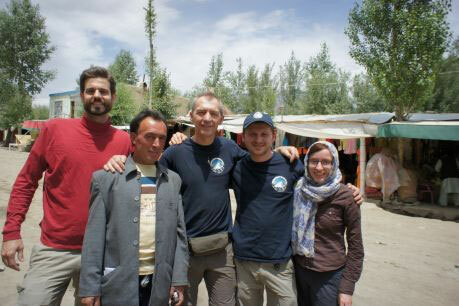 - wakhanexpedition2012s Jimdo-Page!